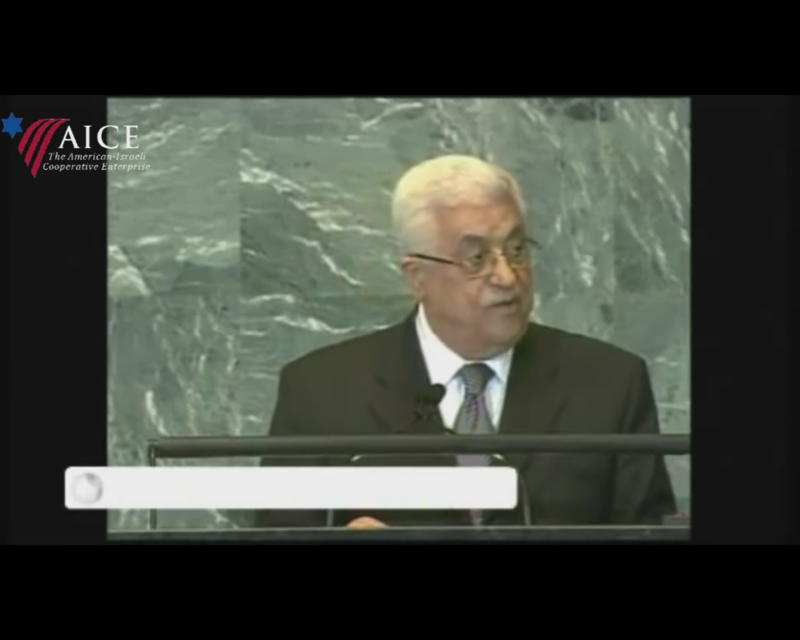 Unilateral recognition of a Palestinian state serves the cause of peace. 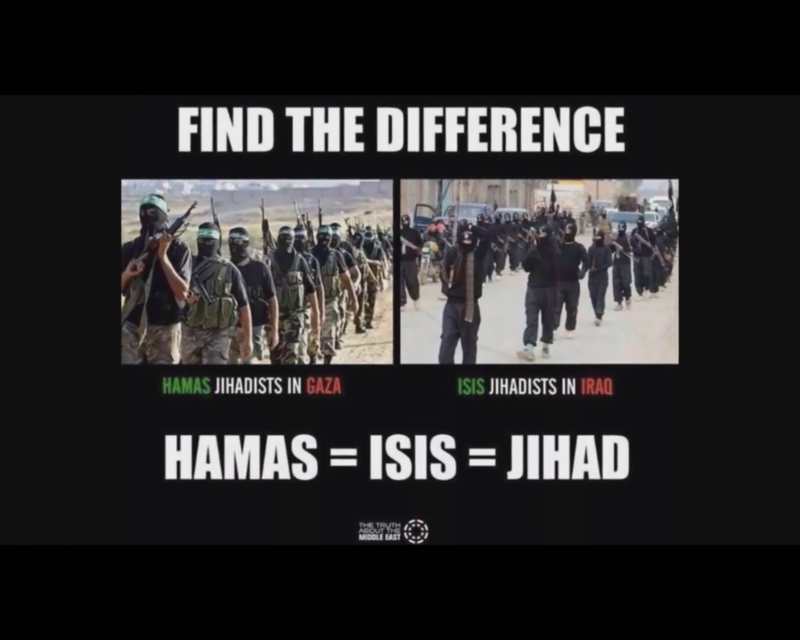 ISIS and Hamas are different. Liberals Should Support the Palestinians. 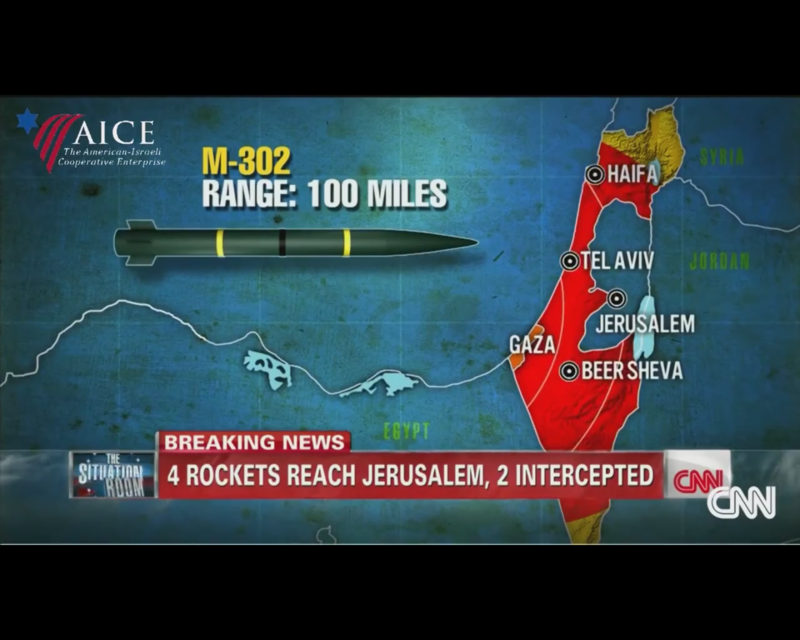 Israel is using disproportionate force in response to Hamas' rocket attacks. 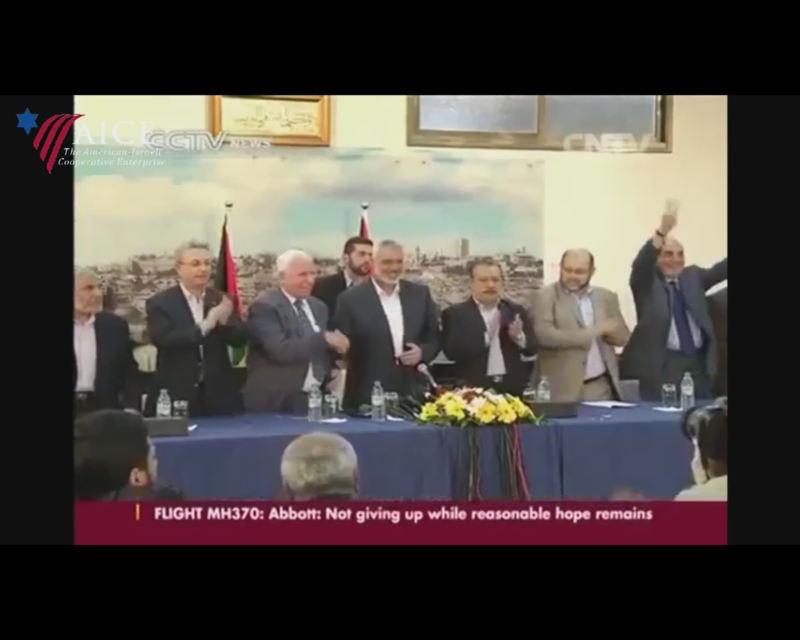 The Hamas-Fatah unity deal is a step towards peace. Jews were treated well under Muslim rule. 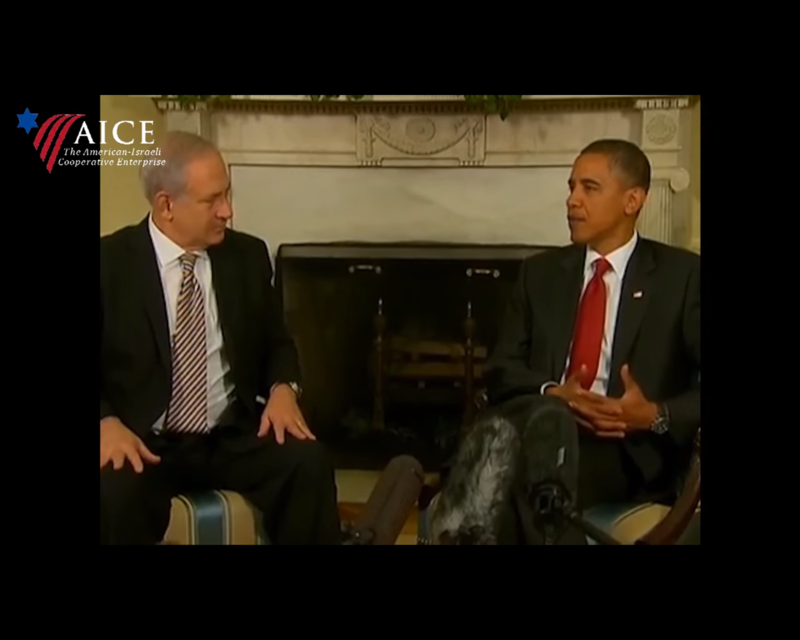 The U.S.-Israel alliance is one-sided. 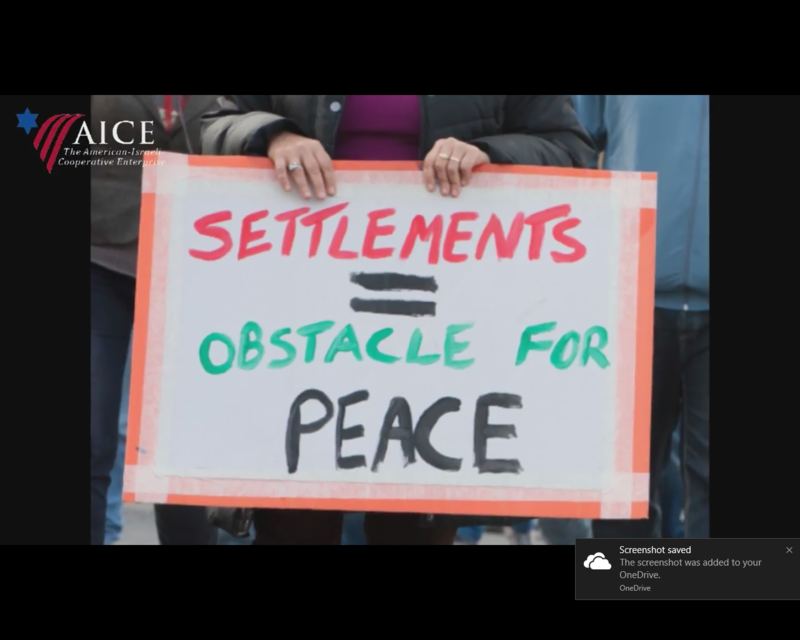 Israeli settlements are the obstacle to peace. If Israel Ends the Occupation There Will Be Peace. Campus Delgitimization Campaigns Are Successful. Will a Palestinian state pose a threat to the State of Israel? Do Israeli and Palestinian peace agreements prohibit settlements? Does Israel discriminate against its Arab citizens? Are Israeli settlements in the West Bank illegal? Do Palestinians educate their children about co-existence? Is the Right of Return a pre-requisite for final settlement? Is the Palestinian question the core of the Arab-Israeli conflict? Are Palestinians driven to terror by desperation? Should Jerusalem be the capital of a Palestinian state? Are groups like Hezbollah and Hamas terrorists or freedom fighters? Did US support for Israel cause the September 11, 2001 attacks? Did Israel's annexation of Jerusalem violate U.N. Resolution 242? Is religious freedom curbed in Israeli Jerusalem? Is Jerusalem an Arab city? Is violence a legitimate response to Israel's policies? Does the U.N. say Israel must repatriate all Palestinian refugees? Do the Jews intend to live peacefully with their Arab neighbors? Is Syria willing to trade land for peace? Does Res. 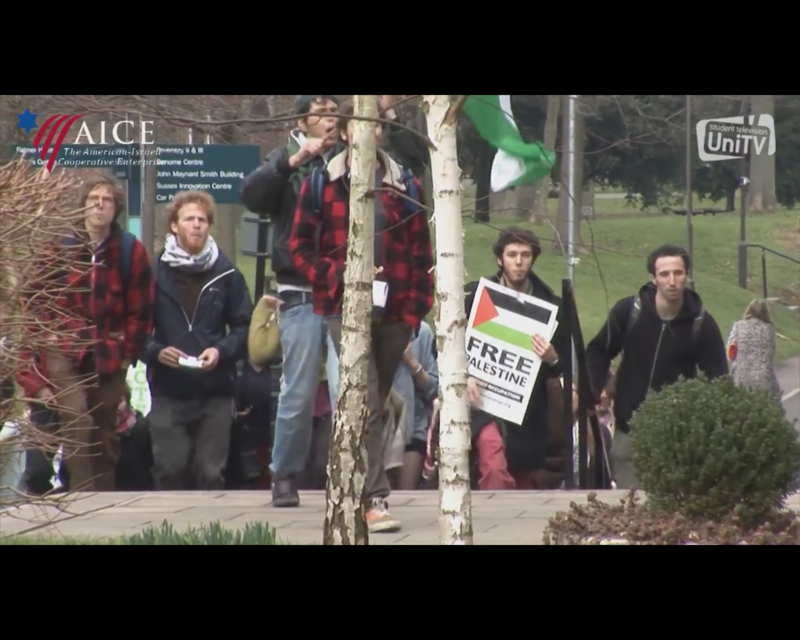 242 recognize a Palestinian right to self-determination? Does Resolution 242 require Israel to return to pre-1967 borders? After the 1967 war, did Israel refuse to negotiate with the Arabs? Did Israel attack Jordan to capture Jerusalem? Did Jews start the first war with the Arabs? Did Israel usurp all of Palestine in 1948? Did the partition plan give Jews most of the cultivable land? Did the UN unjustly partition Palestine? Was Palestine always an Arab land? Do Jews have a claim to Israel?